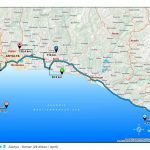 52nd Presidental Cyckling Tour of Turkey has started in Istanbul and the participants will arrive to Alanya on Wednesday at 27th of April. 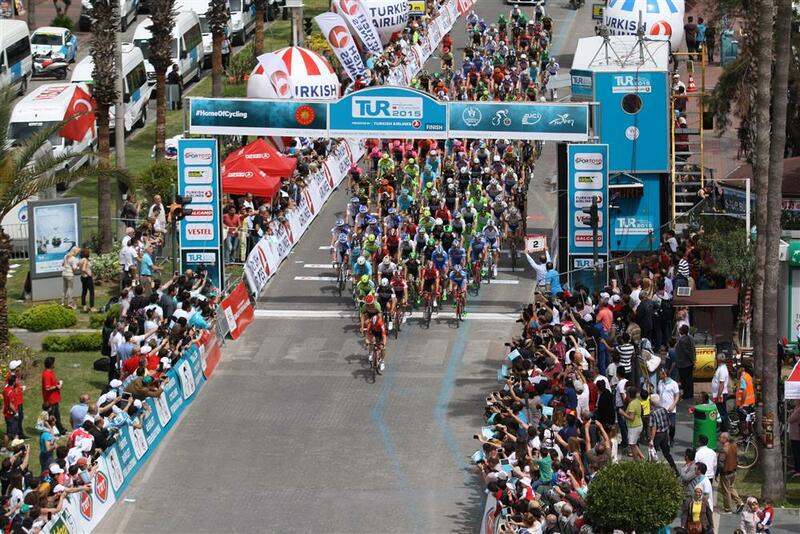 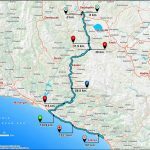 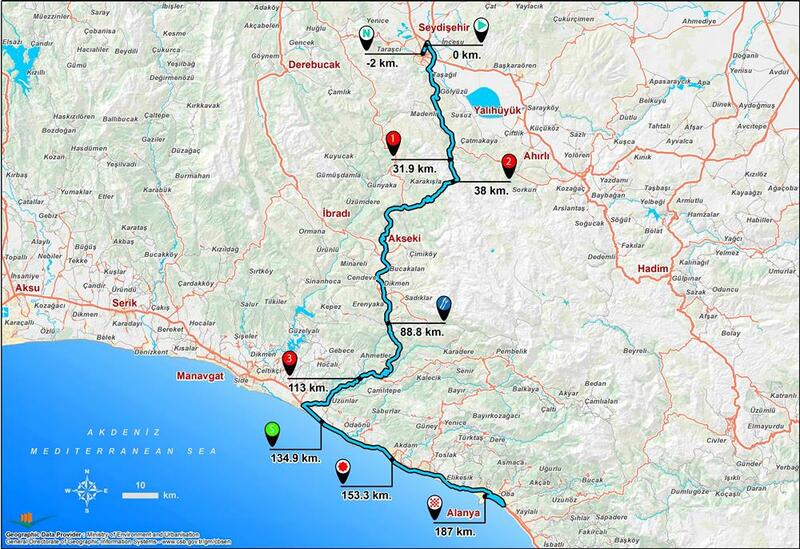 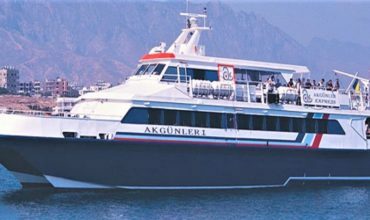 The tour Alanya- Kemer will start in Alanya at harbour at 10:30 on Thursday at 28th of April. 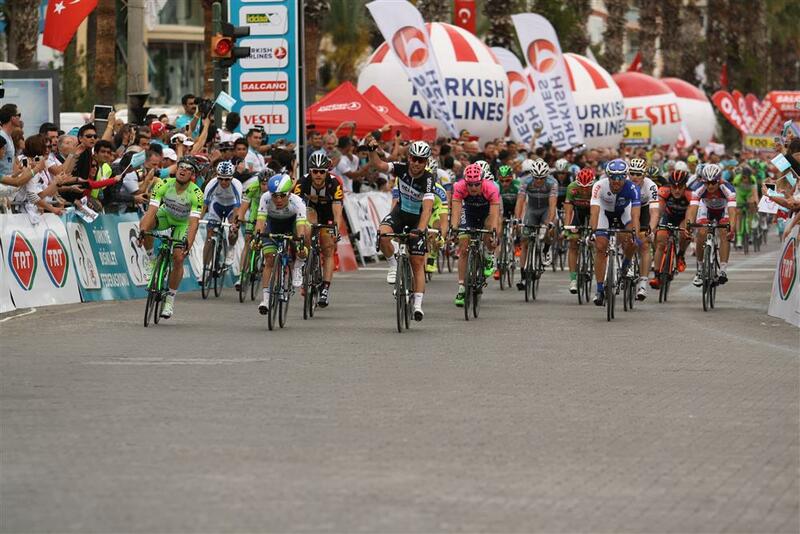 After the start the tour will continue to Kemer. 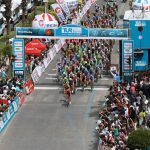 Mean time, all the people in Alanya welcomed to start point on thursday by Alanya governor Mr. Tanrıseven.